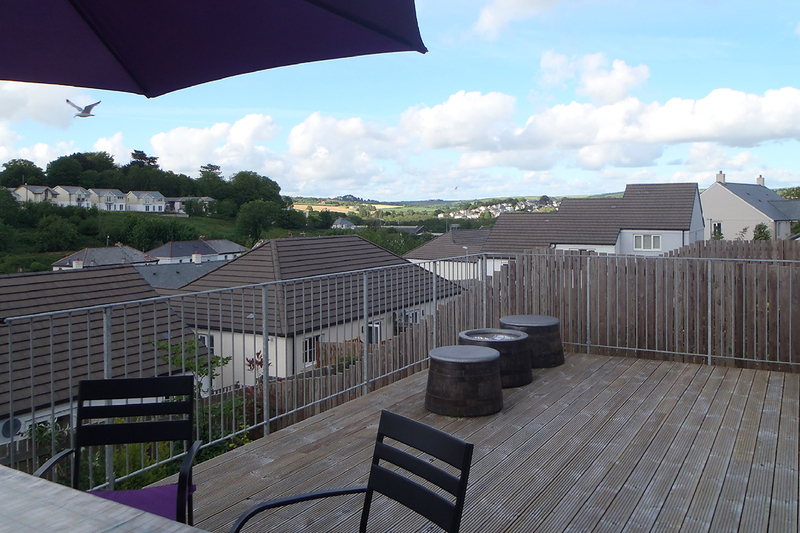 Par View is a 3 bedroom, quirky, reverse-level semi-detached modern house. Set in a quaint Cornish village, the house is close to the world renowned Eden Project, Lost Gardens Of Heligan, Mevagissey, Charlestown (a Poldark filming location), Fowey and lots more interesting places. Par beach is close by, as well as Polkerris, Porthpean and Carolyn Bay. There are lots of beautiful gardens and historic houses, ideal for walking and cycling. The South West Coastal Path runs through the village, ideal for a sunset walk. Par View is a warm, spacious house. The open plan kitchen diner is situated on the ground floor, leading into the living room with balcony access. 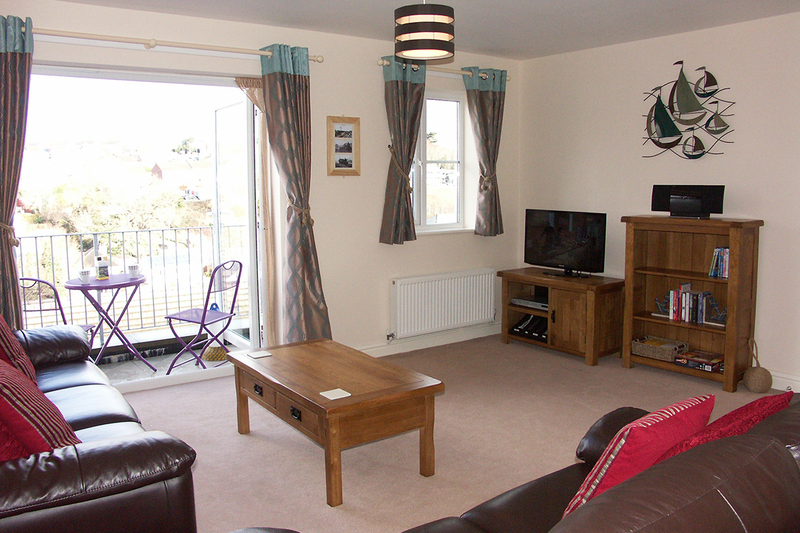 The living room is furnished with 2 three seater sofas, 6 foot stalls, coffee table, TV with freeview, dvd player, hifi with ipod docking station and wifi internet. The house sleeps 6, with the master bedroom on the lower ground floor furnished with a double bed, TV and with an en-suite walk in shower cubicle. Bedroom 2 is located on the lower ground floor, furnished with 2 single beds, and Bedroom 3 is located on the ground floor, also furnished with 2 single beds. The family bathroom is located on the lower ground floor, with a bath and overhead shower. The utility room is also located on the lower ground floor, with a washer dryer, indoor airer and drinks cooler, plus an iron and ironing board also available. 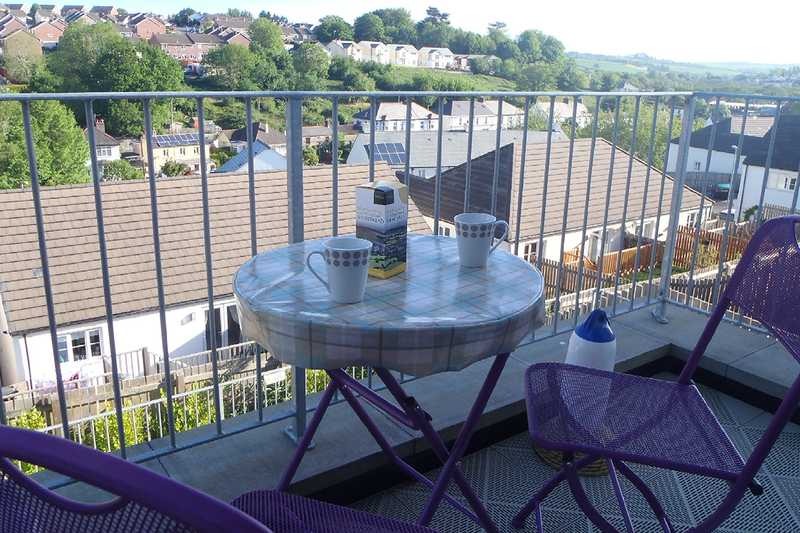 The utility room leads out to a secured spacious decking area, furnished with a patio table and six chairs.